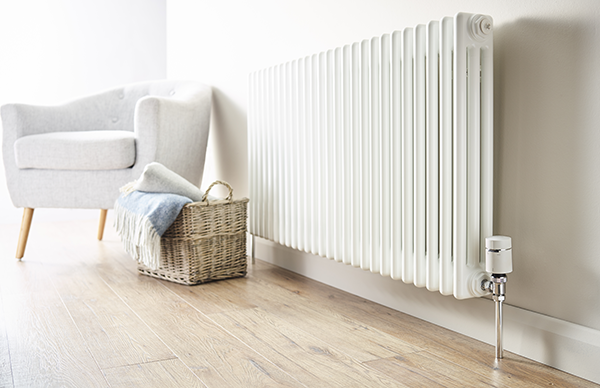 Smart heating systems like Wiser that include wireless radiator thermostats have become a top home upgrade over the past few years, so if you’re still using a conventional non-connected system you may be missing out on the huge benefits. 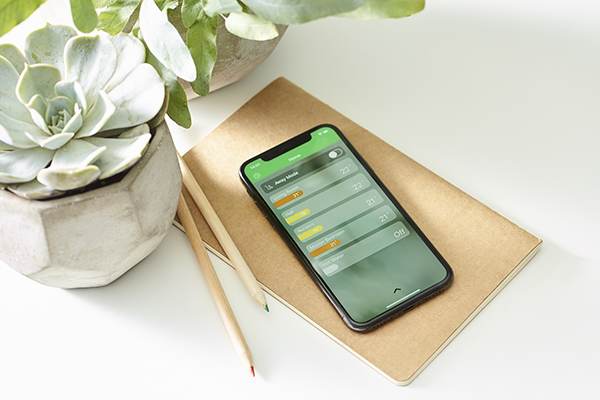 Smart heating systems give you total control of your homes heating and energy usage, with the ease and luxury of being able to adjust your heating from your smartphone via the Wiser app. This better control ultimately plays a key role in saving energy across the home, not only is this also saving you money but thanks to smart radiator thermostats, every member of your household can be comfortable. 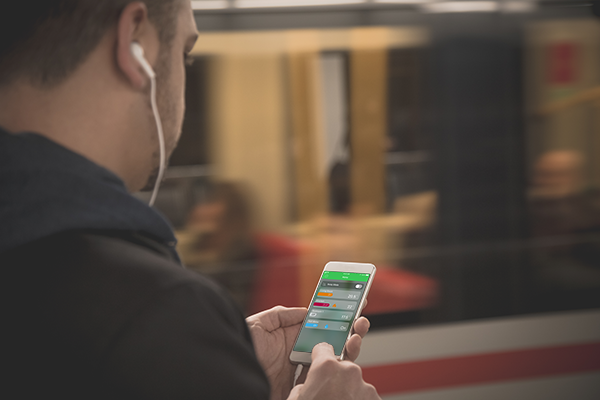 Controlling smart heating systems from your phone means control from anywhere; at work or on the go, easily adjust each room temperature in your home to turn down the heating and save money in unoccupied rooms, make it comfortable for those still at home or schedule the perfect temperature for your return home – what’s not to love? The smart heating systems from Wiser are capable of providing this ultimate convenience and help you save money. 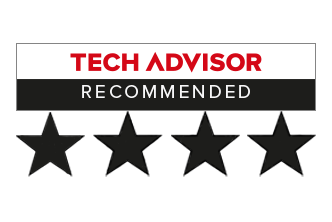 The easy-to-install Wiser multi-zone kits provide room-to-room control of your heating and have even been named one of the best smart heating systems you can buy in the UK by TechAdvisor. Learn more about how our smart heating systems work and how to find the ideal Wiser smart heating kit for your home, or view our list of stockists.